In The Revolution of Robert Kennedy: From Power to Protest after JFK (Bloomsbury Press, 384 pp. $30, hardcover; $9.99, Kindle) the journalist John R. Bohrer analyzes Robert F. Kennedy’s impact on America by examining three years of his life following the November 1963 assassination of President John F. Kennedy. During that period, RFK transformed himself into a national leader with aspirations to win the presidential election of 1968. Bohrer explains how Bobby Kennedy shifted his persona from that of an upper-class, nationally known politician to that of a close friend of the working man. Before then, he had primarily served as JFK’s closest advisor and as his Attorney General. Military manuals define leadership as “The art of influencing and directing men in a way that will win their obedience, confidence, respect, and loyal cooperation in achieving a common objective.” Bohrer shows how RFK’s evolution touched each aspect of leadership with underdogs, but also created rancor among Washington big dogs, particularly President Lyndon B. Johnson. By 1966, after winning a seat in the U.S. Senate, Bobby Kennedy’s causes included supporting migrant farm workers, civil rights workers in the South, and those suffering under apartheid in South Africa. Furthermore, he backed the War on Poverty, which included correcting a general imbalance in the distribution of property and raising the welfare and educational levels of poor blacks. He also challenged the need for American involvement and increasing use of military power in the Vietnam War. Bohrer clearly describes the turmoil of the era by citing contradictory opinions of influential American leaders on all of those social and political issues. The Revolution of Robert Kennedy is Bohrer’s first book. His writing credentials include work as a reporter, interviewer, television news producer, and historian. One can only speculate that Bohrer has plans for a follow-up volume on the year and a half after this one ends, which would cover the 1968 assassinations of Martin Luther King, Jr. and Robert F. Kennedy. In 1967-68, Dan Daly served as the skipper of a fifty-foot-long Swift Boat in Vietnam. 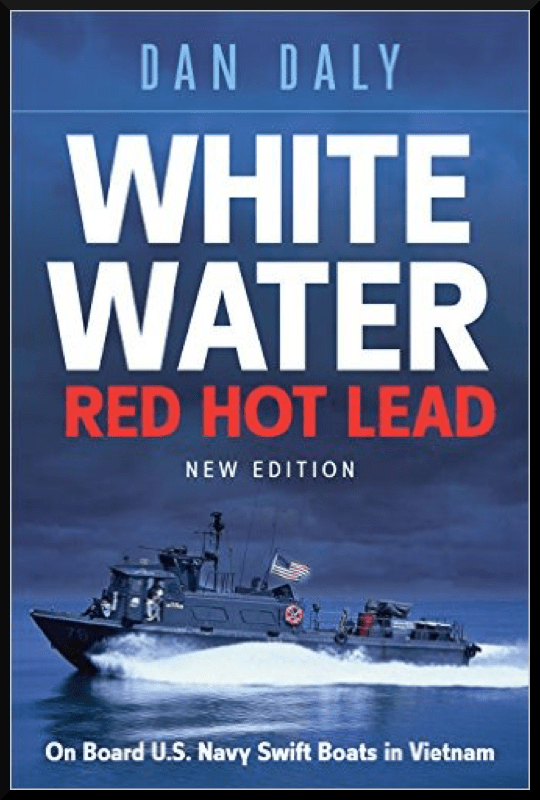 He delivers a highly personalized account of that experience in the new edition of White Water, Red Hot Lead: On Board U.S. Navy Swift Boats in Vietnam (Casemate, 413 pp., $32.95, hardcover; $9.99, Kindle), which was first published in 2015. Swift Boats worked relatively unfettered by assignments from headquarters. 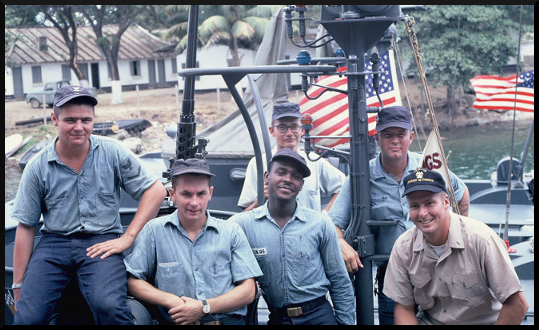 Daly and his five crewmen primarily intercepted trawlers carrying supplies to NVA units in South Vietnam. Daly describes Swift Boat life starting with training in California. In country, he and his men encountered frequent firefights, ferocious weather that once capsized their boat, and harassment from superiors who considered Swift Boaters too independent and macho. 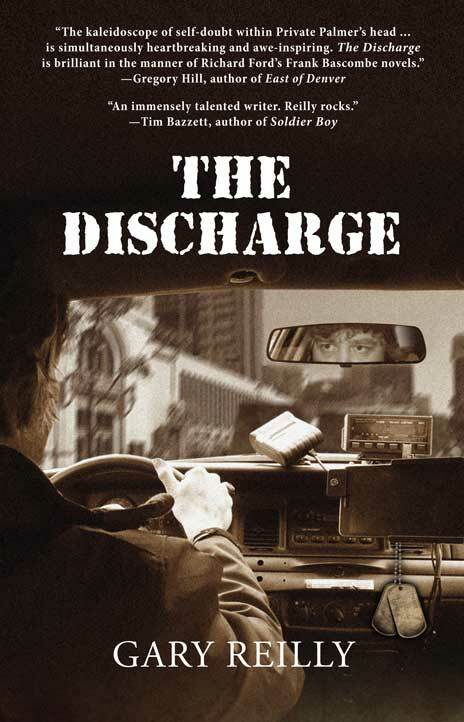 Daly also recollects the onset of his lasting love for a Navy nurse from the U.S.S. Repose. His crew’s combat action mainly took place offshore near Da Nang. To fill out the Swift Boat picture, Daly describes in detail an operation in which one of his friends picked up Special Forces troops at the southern tip of Vietnam near the Cambodian border. Daly holds a lasting fondness for his crewmen and fellow Swift Boat skippers. Through his eyes, his men saw themselves as elite sailors working hard to maintain that status. His book makes a strong case for an overwhelming sense of teamwork and dedication to duty among Swift Boat crews. Throughout the book, Daly has blended an excellent collection of photographs, most of which he shot, with the text. The book is available for a 50 percent discount for members of Vietnam Veterans of America. To order, call 610-853-9131, or go to casematepublishers.com, tell them you are a VVA member, and provide the code VVA-50. The offer is good through September 30, 2017.